Yes. Murad is cruelty-free; not tested on animals. However please note that Murad is owned by Unilever, a corporation that is still testing on animals. Decide for yourself if you want to support a cruelty-free brand owned by a parent company that is not cruelty-free, find more information about this issue here. Some of Murad products are considered vegan, but not all, as they do use beeswax, honey, and some other marine-derived compounds in some of their products. Please reference the list below for Murad’s vegan products. Below is a list of Murad’s vegan products that don’t contain any animal-derived ingredients or by-products. This vegan product list was provided by Murad. Please note: This vegan product list is updated as frequently as possible, please be aware that formulations may have changed since the publication of this post. If you have new information to suggest one of the above products isn’t vegan, please email me at info@ethicalelephant.com to let me know. Hi Vicky, we’ve been following your posts for a while now and we really appreciate the amount of research and effort you put into these types of informative blog posts! 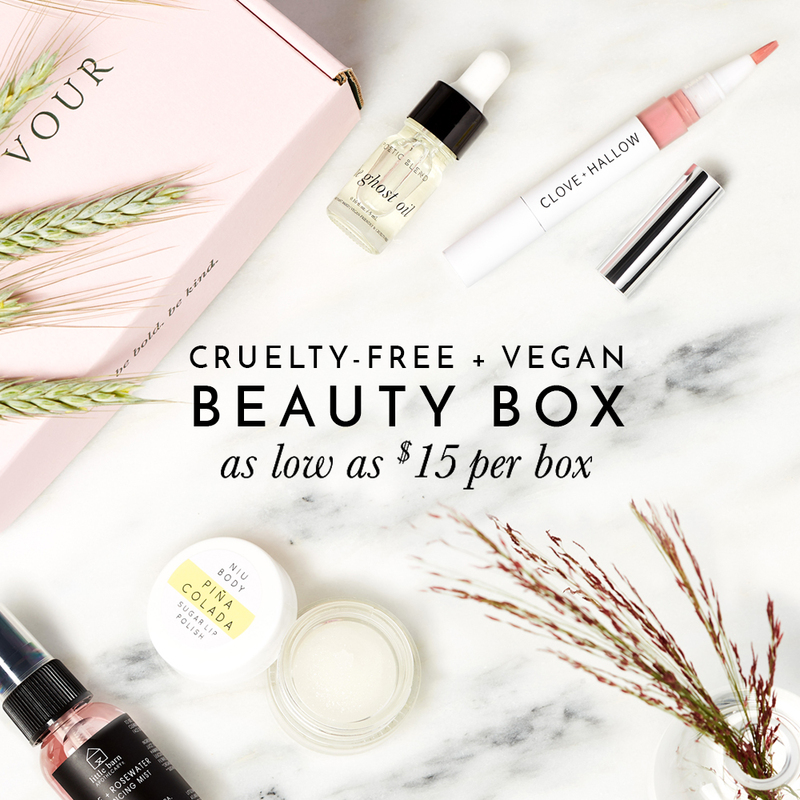 It makes it really easy for us conscious consumers to stay updated, which is so necessary these days when brands can change their Animal Testing Policies without telling us.